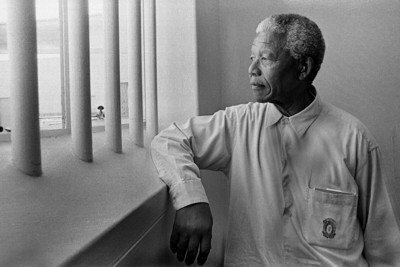 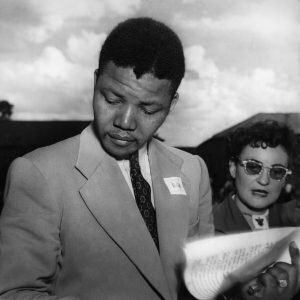 International photojournalist Jurgen Schadeberg has spent more than sixty years in photography. 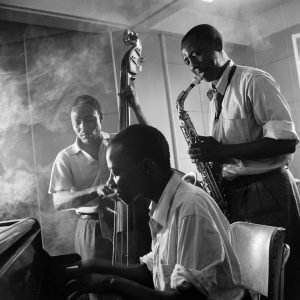 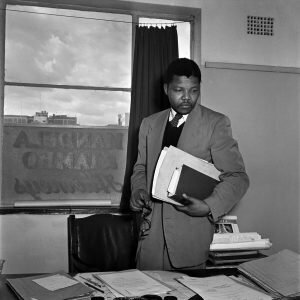 Coming to South Africa in 1950 from war torn Berlin, he was one of the few white photographers who documented black life, capturing on film the Rise of the Freedom Movement, Apartheid Repression and the vibrancy of township life and culture. 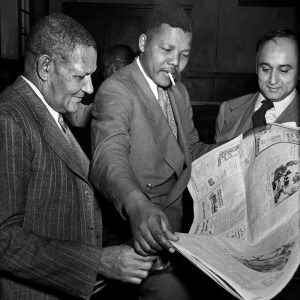 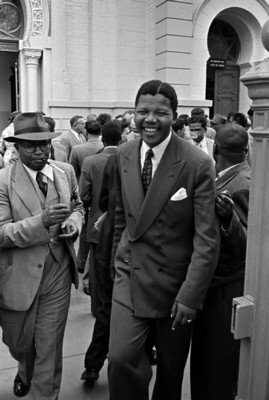 Dr Moroka, Nelson Mandela, Yusuf Dadoo during the defiance campaign trial 1952.